Android Studio has an advanced set of requirements to be met by systems. One of them is the screen resolution. 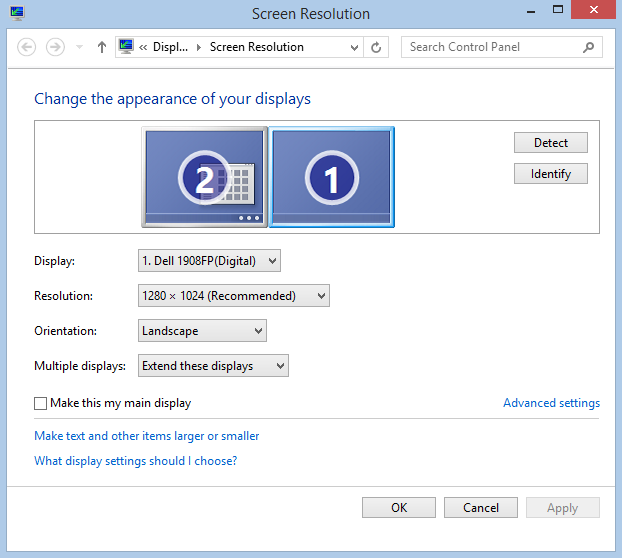 In this blog I am showing how to find screen resolution in various systems. In this dialog Resolution gives the screen resolution of your system. A window will appear with your current resolution highlighted, along with other available resolutions. A window will open, there you can see Resolution (have a look at this video). I am a Learning Technology Researcher and the Chair of the Online Learning Research Centre at the University College of Estate Management. My principle research interests lie in the area of social implications of information and communication technologies, especially eLearning.